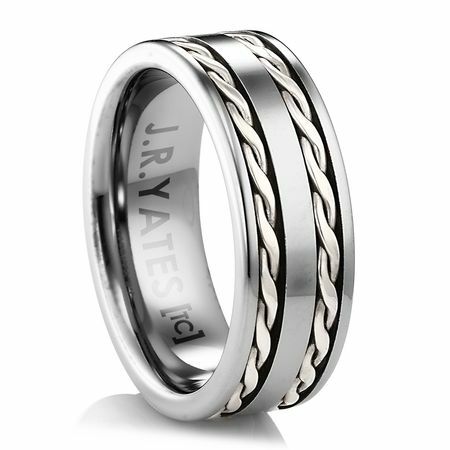 The TULLAMORE J.R. Yates® tungsten carbide ring is the perfect blend of clever design and personal comfort! This 8mm wide daring new band boasts the rugged durability of Tungsten Carbide inlayed with of twin braids of Sterling silver. Don't be afraid to turn a few heads. I am a sheet metal worker. So I wanted a tuff ring. Trust me this is not the one. I had worn this ring for only two weeks. I was on my honey moon for one week then back to work for one week. But that is not the kicker. One of the bands broke on the week end when I was just tooling around the house. 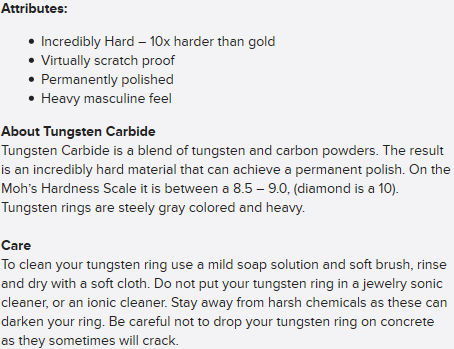 The Tungsten carbide is extreamly strong. I have not even scratched it yet. But the silver strands that are on this ring are far to brittle. 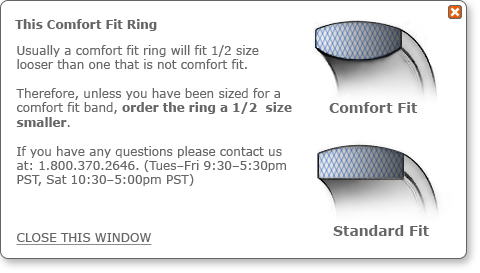 I would not recomend this ring. I is really beautful but it just will not hold up. My Husband used the ring less than a year before the first braided band broke and fell off. The second band is able to twist around the ring like a spinner ring now. Proposed to my girlfriend on New Year's Eve. I bought this for my fiance's wedding ring and it is gorgeous! The pictures don't quite do it justice! It is a little darker than the pictures show, but I feel this gives it more character. My fiance' is a Warehouse Manager in Houston, TX and he needed a ring that was as unique as well as durable. 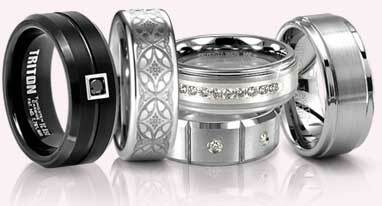 We visited many jewelry stores from high ends ones to your basic chain stores. After he could not find a band that worked, he was discouraged. Then he looked at Tianium Jewelry and was surprised by the selection. He finally decided on his ring and when he put in on it not only fit comfortably but was exactly what he wanted. It was a special buy because it is his wedding ring! My girfriend got me this for my birthday. I love it and I wear it all the time. What they say about tungsten is really true. This ring never loses its polish and seems unscratchable. I've been wearing this tungsten ring for just a week now, but it still looks new. The picture doesn't quite capture the sterling silver braid. It's a little different color, and looks very nice next to the tungsten. HOWEVER, the silver does have a couple scratches on it. But no one see's it but me. (The mfger only said the tungsten wouldn't scratch - not the silver, so I guess they are off the hook.) But I would recommend this piece if you are looking for a unique, but dressy, mens wedding ring. Sterling silver on top of polished Tungsten band, gorgeous. Love it. Take a look and you'll get it. I showed it to my boss and he was wearing one next week. 7.5 8 8.5 9 9.5 10 10.5 11 11.5 12 12.5 13 13.5 (+25) 14 (+25) 14.5(+35) 15 (+35) 15.5 (+35) 7.5" 8" 8.5" 9"